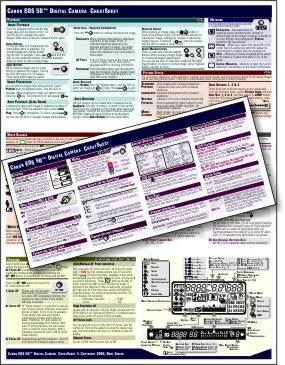 This is a one-of-a-kind CheatSheet for the Canon Digital Rebel XSi/450D digital camera. If you own this camera you know what an amazing device it is. But who can remember all of those functions? ?